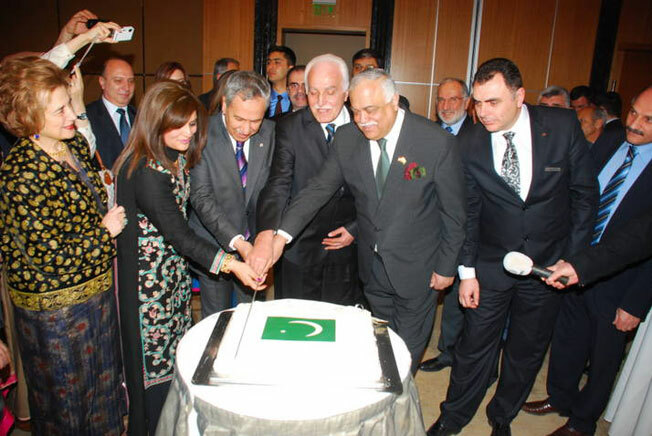 ANKARA, 29 March 2012: Over 500 people attended the spectacular Cultural Night of Pakistan under the theme ‘Rumi and Iqbal’ organized by the Pakistan Embassy in Ankara Wednesday evening. 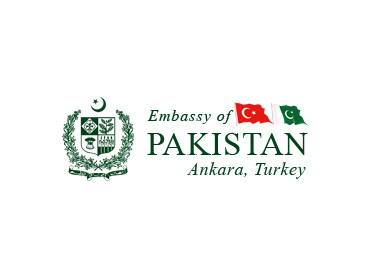 This cultural extravaganza was the central event of the Cultural Week of Pakistan titled ‘Jeevay Jeevay Pakistan,’ and being celebrated in Turkey since 19th March 2012. 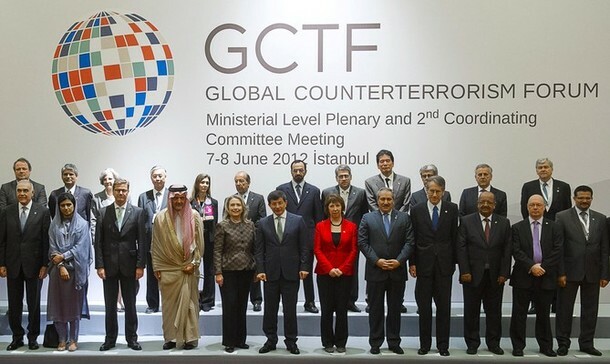 Top leadership of Turkey including the Acting Prime Minister of Turkey Mr. Bülent Arınç and his wife Mrs. Münevver Arınç, Mrs. Zeynep Babacan - the Spouse of Deputy Prime Minister Mr. Ali Babacan, Mrs. Sara Davutoğlu – the Spouse of the Foreign Minister Mr. Ahmet Davutoğlu, Deputy Foreign Minister Mr. Naci Koru, parliamentarians, Turkish military leadership, ambassadors, businessmen, media representatives and members of Pakistani community attended the event. Fareed Ayaz and Abu Muhammad Qawwal group performed Qawali, a sufi music of Pakistan with the poetry of Mevlana Jallaleddin Rumi and famous Pakistani poet and philosopher Allama Muhammed Iqbal. 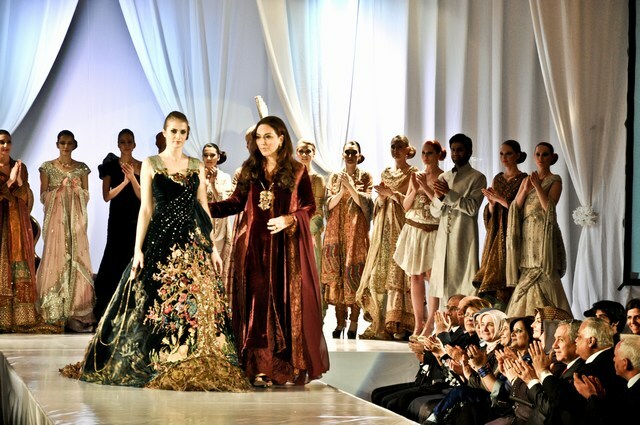 Event continued with a captivating fashion show by Pakistan’s leading fashion designer Ms. Nilofer Shahid. With the exquisite collection of elegant, intricate and colorful dresses, which drew inspiration from Islamic and Mogul art, Nilofar paid tribute to the two greatest mystic poets of all time- Rumi and Iqbal. The audience appreciated both the performances with standing ovation. In an informal chat with the media Deputy Prime Minister said he was very much impressed with the Qawali music. He said we love Pakistan from the core of our heart. Both countries enjoy this love for years. 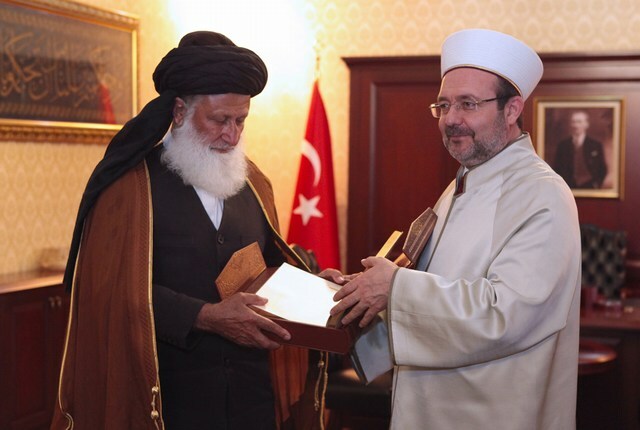 I also know that people of Pakistan love Turkey in the same way, he added. Earlier, Ambassador of Pakistan Mr. Muhammad Haroon Shaukat welcomed the guests. Highlighting the objective of Pakistan Cultural Week, he said we wanted to share Pakistan’s beauty and cultural diversity and to reinforce the existing bonds of friendship and brotherhood between the people of Pakistan and Turkey.